Root canal treatment also known as endodontic treatment involves removing the nerve tissue (pulp) located in the center of the tooth or its roots (called as root canal).This treatment enables you to retain the involved natural tooth for a longer period of time, thus maintaining your natural bite and healthy functioning of your jaws. Root canal therapy involves treatment of badly decayed, fractured or non-vital teeth due to trauma. The tooth structure consists of the following layers : outermost layer called enamel, middle layer called dentine and inner most layer called pulp (network of nerves and blood vessels). When tooth decay or a cavity involves all 3 layers – the enamel, dentine and pulp , there is pain due to pulpitis(inflammation). When the infection or inflammation goes beyond the pulp in the root of the tooth, the infection may pass into the bone in which the tooth is anchored, leading to abcess formation. There is buildup of pressure inside the root canal system, as numerous pathogenic bacteria are involved, release noxious agents, and gases. How to know whether you need a root canal treatment? One of the symptoms is pain. There may be different kinds of pain. Pain can be a sharp, shooting, throbbing kind of pain, which generally increases on lying down or a dull ache. It may be associated with a swelling or bulge inside the gums indicating that the infection has gone beyond the root, into the bone with an abscess formation. This if becomes long standing will form a tract or fistula .The vitality of a tooth is determined by its blood supply. Thus when the blood supply is lost (eg. in long standing cavities or tooth decay which has invaded the pulp, and not treated), the tooth becomes non-vital. Treatment of non-vital tooth generally does not require anesthesia. When blood supply is maintained, it is a vital tooth. In this case, local anesthesia will be required. At Bespoke Dental, we perform painless root canal treatment using the best techniques. You have tooth pain or tooth ache which may be a sharp shooting pain (indicating acute decay) or a dull ache (indicating chronic infection). The pain may or may not be continuous. In some cases, it worsens at night. You have extreme sensitivity to hot or cold food (one of the signs of tooth decay). You have a badly decayed tooth (which may or may not be painful) which needs to be restored to good health and functionality. You have a broken, fractured or discoloured tooth indicating trauma to the tooth. A swelling around the tooth. 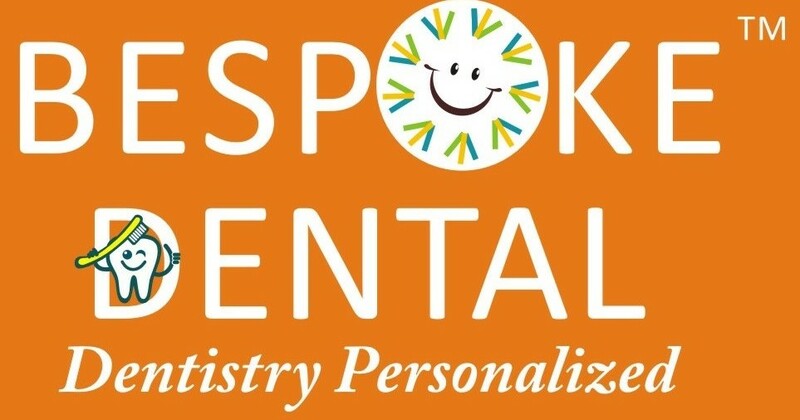 At Bespoke Dental, we perform Painless Root Canal treatments. This is possible due to our expertise in Endodontics, the use of highly efficient equipment for performing the treatment, latest techniques of anaesthesia and our gentle, caring touch!